The Rollerblade Tempest 100 C Inline Skates offer plenty of support, comfort and strength so you can get the most out of your skating experience. 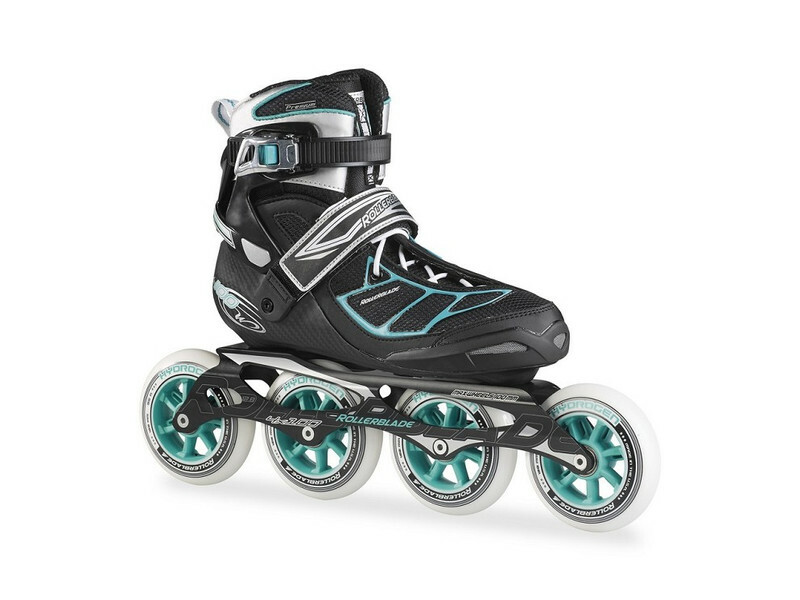 The Tempest 100 C features a Carbon Fiber Shell which makes these skates very durable and supportive. With a Precision 5 Star Fit, you'll find plenty of comfort and a liner that fits well each time you sink your feet into these skates. The Micro-Adjustable Cuff Buckle, 45 Degree Strap and Performance Asymmetrical Lacing ensure that you have the optimal amount of support and security when locked into these skates. With an Extruded Aluminum Frame you'll have excellent power transmission to the 100mm Hydrogen Wheels so that you can get up to and maintain lots of speed. 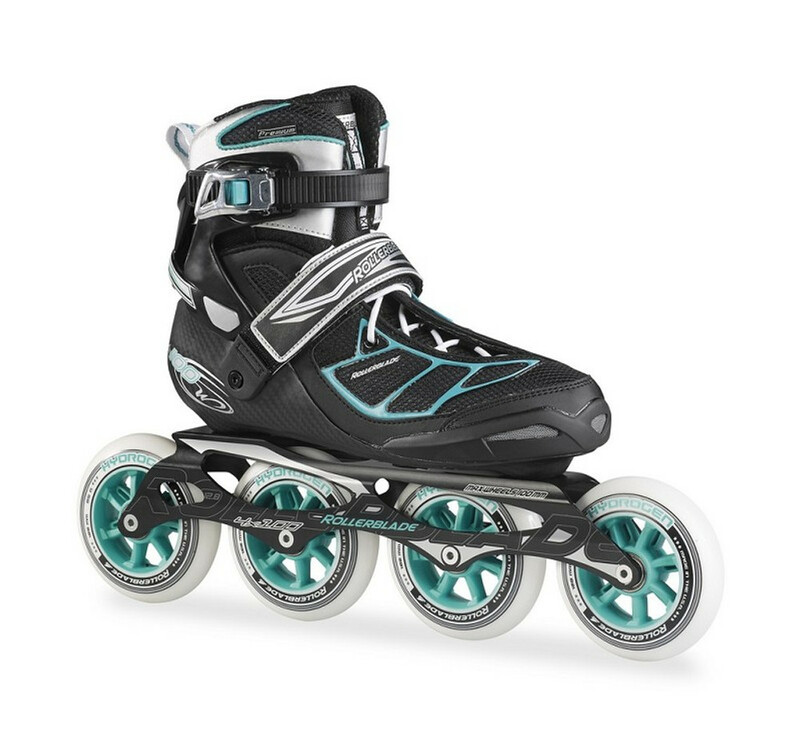 For the fitness skater looking for something they can take the distance and get a great workout in, you'll love the Rollerblade Tempest 100 C Inline Skates.